Many times, System get failed to boot and you are having blank or black screen. The screen doesn’t have any option for user to choose or get back into the System. This cause the frustration and tension for user. He may think that he has lost control over his machine and all is data will be gone. But that’s not a problem. 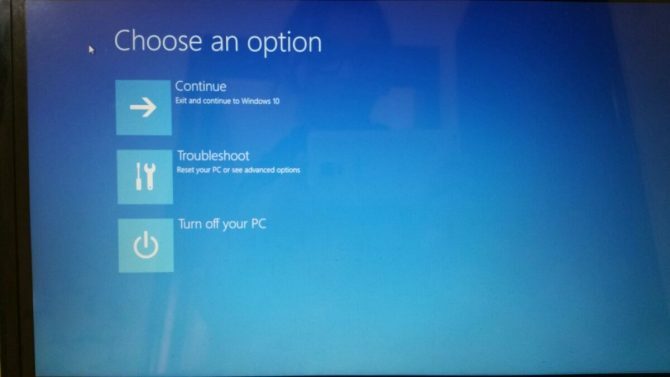 You can easily enter into your System by opening it in the safe mode when Windows 10 fails to boot. And no need of nay external drive, CD or DVD. 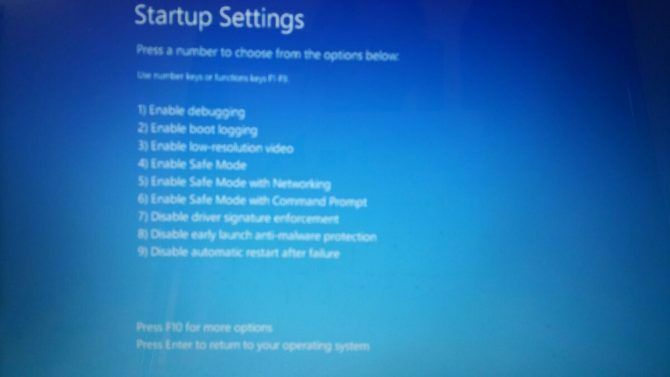 Trace the following steps for your Dell machine to run it with Safe Mode. When your laptop get stuck or jam, hold the power button for long so that it may shut down. Again press the Power button and start your machine, as you lift the power key, press Shift key + F8 together until the Recovery Menu will appear. And select the “See advanced repair options”. You will see many options in Boot Menu. Select the “Troubleshoot” from the list. And next, select the Advanced Option. 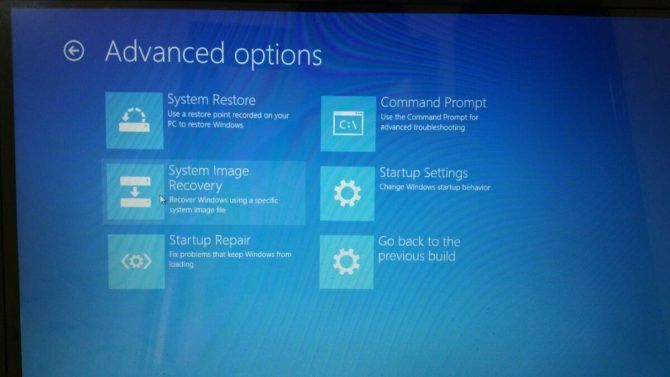 Then, you have seen many options and select the Windows Start-up Settings. When your System restarts, it will gives you many option that how you want to start your System. Select the “Enable safe mode” from list. 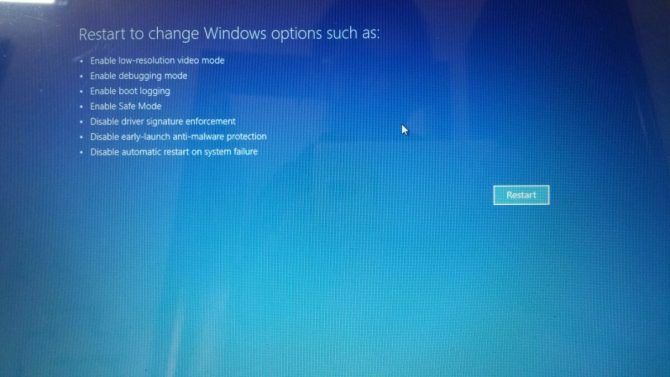 After doing this, your machine will restart again and on Start Up, it will run into safe mode for you. 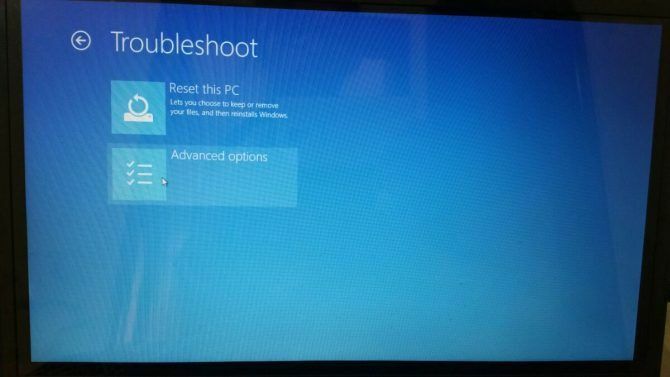 This is the simple and quick way to use your machine with Safe Mode when the Windows Boot gets fail. But be very careful while doing this, and choose the correct option. Otherwise you may have any trouble if you hit any wrong option mistakenly. So user should be extra concern while running the System in Safe Mode. Thanks for this. This will save me next time if this happens, as last time a program conflict with the OS caused this to happen and I had to reinstall the OS (back then in 2012 it was Windows 8, I suppose similar to Windows 10). Lucky it was only at the start of a new install on a new PC, it was a software on an install CD called “Image Booster” for my LG 22 inch monitor caused this. This has never happened to me before as it ran alright in Windows 7, and I had no clue what to do back then. I have learned a lot of things since, looking up and researching diagnostics for Windows on various web sites as I am interested in this kind of thing. Back in the start of 2011, I started a part time computer engineering course in Melbourne Australia at Chisholm TAFE for computer building and repair certificate 2. I had to give up the course in about July 2011 due to ill health, an illness (bilateral pulmonary embolisms; large blood clots in both arteries from the heart to the lungs) that nearly could have taken my life (heart attack, stroke, or it could have stopped me from breathing altogether) and then later years of chronic pain (which I am still suffering with). We (myself and another fellow, who I became friends with, of my own age 50 years, we were the oldest in the class of about 15 or so, of all very young people) were learning Windows XP in the course back then (but I really don’t know why as Windows 7 had been out since near about end of 2009) but it had started me with an interest in PC diagnostics and repair. I have been reading books, magazines, web pages, etc. on Windows diagnostics and repair, and learned lots of things since, as I do my own study and I take plenty of notes of things I have learned new. There is so much to learn and am still learning!!! I am 56 years old now and I think I can learn better now than when I was 20. The fantastic thing with computer technology is that it progresses all the time and you always learn new things. I think I will still be doing this for years to come. Regards to you and all. Happy computing!